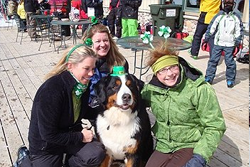 We hope you will continue to enjoy the holidays at the Midwest’s Finest Membership Ski Club. Call 262-246-3090 for up-to-the-minute information. FOR YOUR SAFETY PLEASE READ AND FOLLOW ALL POSTED SIGNS. Tuesday | 5:00 – 9:00 PM | Open skiing and race practice. Wednesday | 6:30 – 11:00 PM | Adults Night (18 and older only). Thursday | 5:00 – 9:00 PM | Open skiing and race practice. Friday | 6:00 – 10:30 PM | Open skiing. Saturday | 10:00 AM – 4:00 PM | Open skiing. 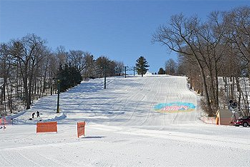 Saturday | 10:00 AM – 11:00 PM | Continuous Skiing (alternating weekends, December 27th. – February 28th).